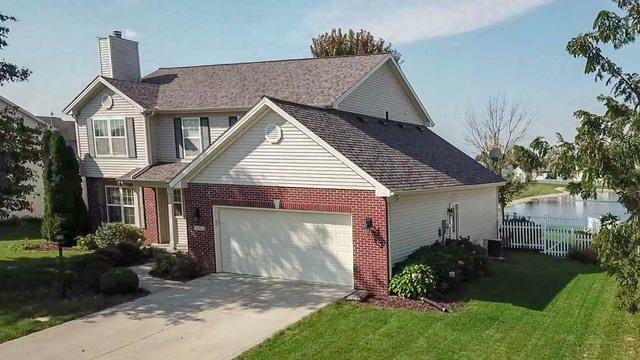 Stunning 4 bedroom, 3.5 bath in Woodard's Crestlake! 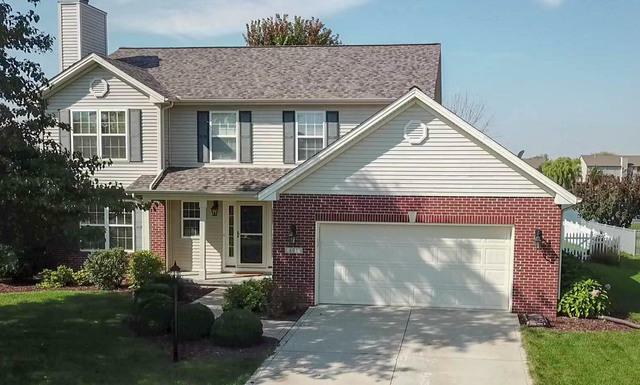 Gorgeous living room with brick fireplace and built-in shelves, formal dining room with elegant crown molding, spacious kitchen with center island, recessed lighting, desk, additional eating area and access to the back deck. All bedrooms and laundry room on 2nd level - including the master suite which features a 6x11 walk-in closet and double sinks, whirlpool tub, and separate shower in the bathroom. The 1,100 sq. 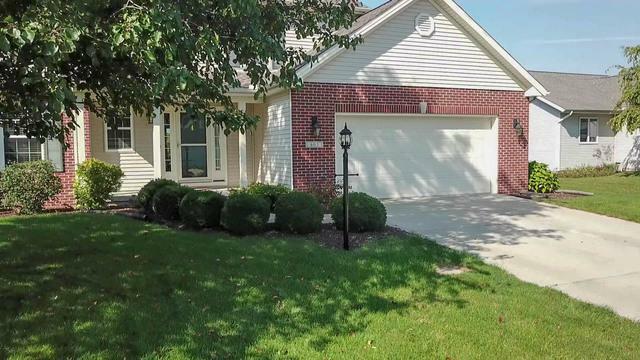 ft. basements hosts and enormous recreation room as well as a full bath. 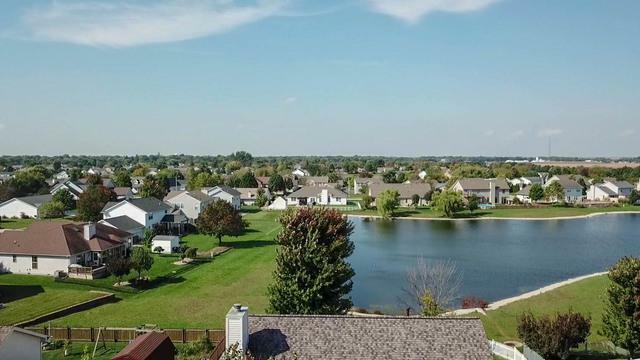 Enjoy the gleaming lake view from the comfort of your own backyard which is complete with a fence. New roof in August 2017, 5" of additional insulation added to the attic in July 2013, and all new stainless steel appliances in 2015. You do not want to miss this one so book your appointment today!